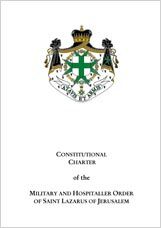 THE ORDER CONSTITUTIONAL CHARTERThe Knights Hospitaller of Saint Lazarus followed, initially, the rule of Saint Basil. From the twelfth century, they adopted that of Saint Augustine. 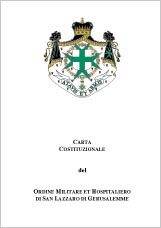 An edited rule dating from the beginning of the fourteenth century, combining the religious, hospitaller and military aspects of the Order, was found in Switzerland, once a Commandery of the Order. 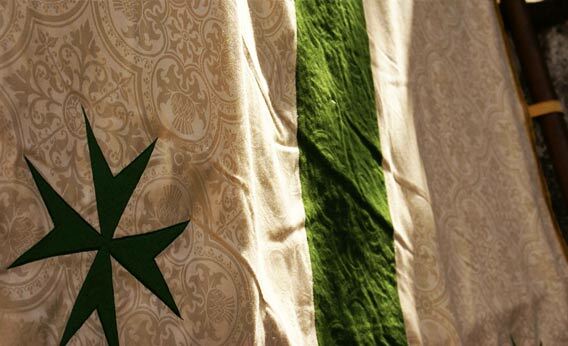 In 1649 a new rule and statutes were printed to address the changes in the Order over the previous two centuries, and the amalgamation with the Order of Our Lady of Mount Caramel. It allowed Knights to: marry, live in a less rigid structure and live an independent spiritual life by praying the Little Office of the Blessed Virgin Mary. This rule and its statutes were effective until 1830. 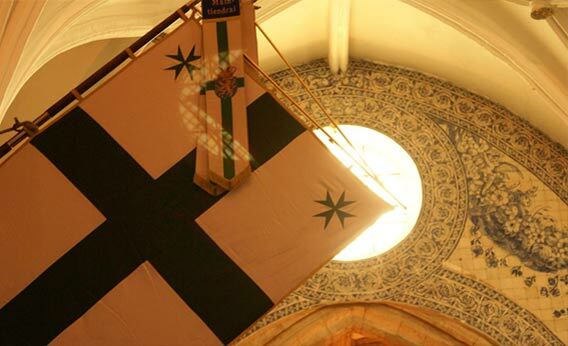 During the second half of the nineteenth century the Knights of Saint Lazarus were governed by Statutes established by the Council of Officers and Patriarch Protector. 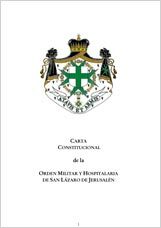 In 1933 the rules and statutes were rewritten to be relevant in the modern world; the rank of Dame was created to honour the original Sisters of Saint Lazarus, who once cared for lepers, and Orthodox, Protestants and Anglicans were formally admitted. 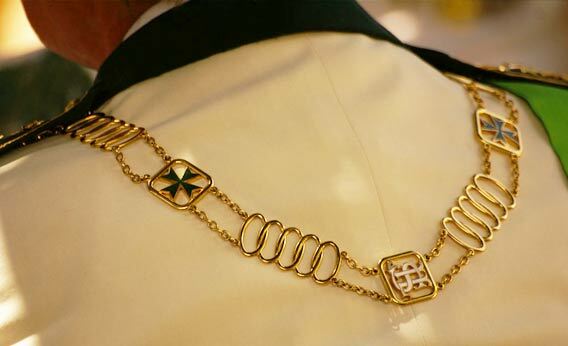 Adapting to the developments throughout society, the rule of life for members were revisited and amended. 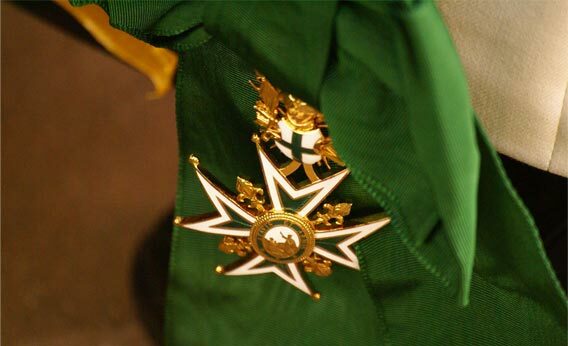 The Order of Saint Lazarus is currently defined and governed by a Constitutional Charter which was adopted in Prague on 21st day of September, in the year of our Lord 2006. 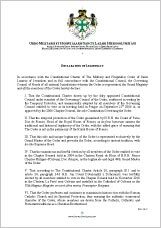 This document preserves the authentic charism of the Order; based on spirituality, love and tradition, and allows it to remain effective and relevant in the 21st century for the benefit of its members and those they serve. The Constitutional Charter is a public document written in French, the language of the Order.